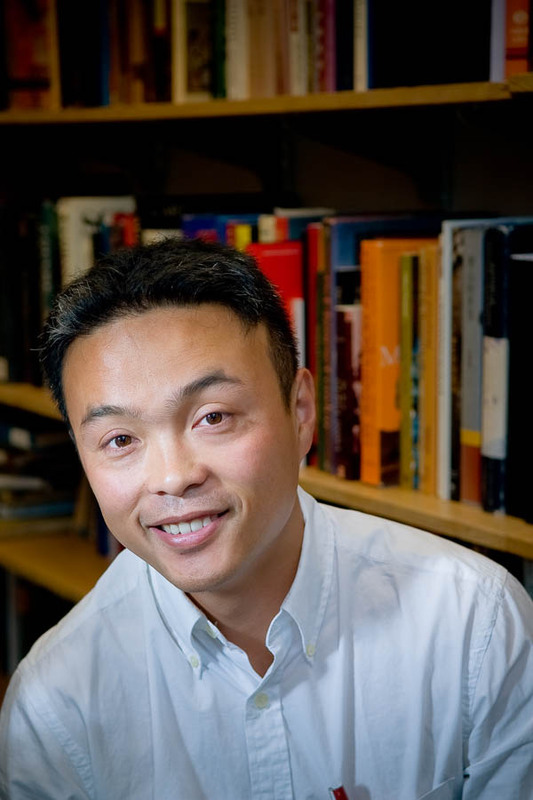 Professor Wang is on leave during the 2017–2018 academic year. Go to his related news tab to read about his New Directions Fellowship from The Andrew Mellon Foundation. My teaching includes surveys of Chinese art and various topics on the art and archaeology of the Bronze Age. My research involves two distinct types of comparative study, distinct in theory if not always in practice. The first is the study of cultural contact, exchange, and transmission. The second is the comparison of cultures assumed not to have been in contact for insight into possible trajectories of cultural development. From the former category one of my current projects is to investigate the artistic exchange between China and its neighbors in the first millennium BC, a period that saw the formation of the so-called animal-style art of the Inner Asian steppes and the gradual eclipse of ornament in China and its replacement by representational art. Is this coincidence? Would Chinese art have developed toward representation even without an encounter with the art of the nomads? Or did outside contact supply an essential stimulus? My book Writing and the Ancient State: Early China in Comparative Perspective belongs to the second type of comparative study. It is a cross-cultural analysis of the uses to which writing was put by early states in China, Mesopotamia, Egypt, Central Mexico, and the Maya region, with the Andean states included for comparative purposes. A follow-up of this book project is a comparative study of calligraphy in different cultural traditions.